In the Old Town there are countless historic buildings to see. 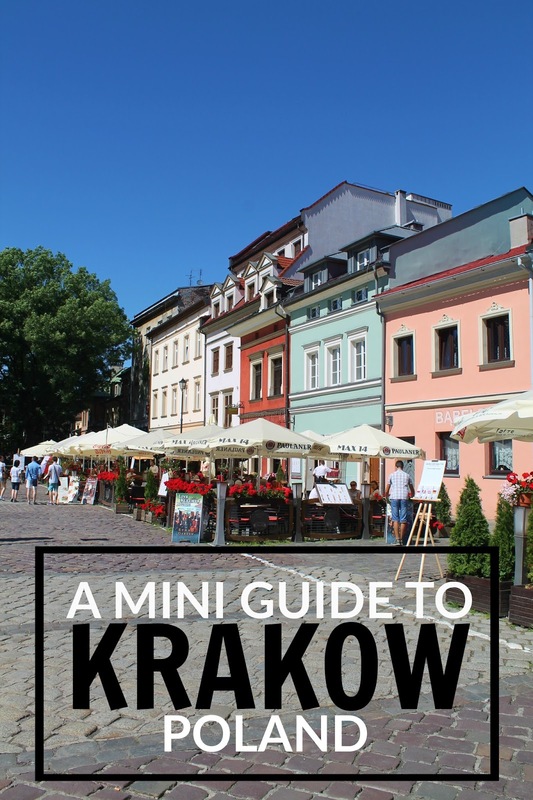 Start by checking out the Krakow Barbican and St. Florian's Gate, which is one of the most well-known towers in Poland and a main tourist attraction in Krakow. From here you can walk down Florianska and visit St. Mary's Basilica. St.Mary's Basilica is right next to Rynek Glowny, one of Europe's largest medieval town squares that dates back to the 13th century. The Cloth Hall is situated in the centre of the square, and is now used as a popular market for visitors. 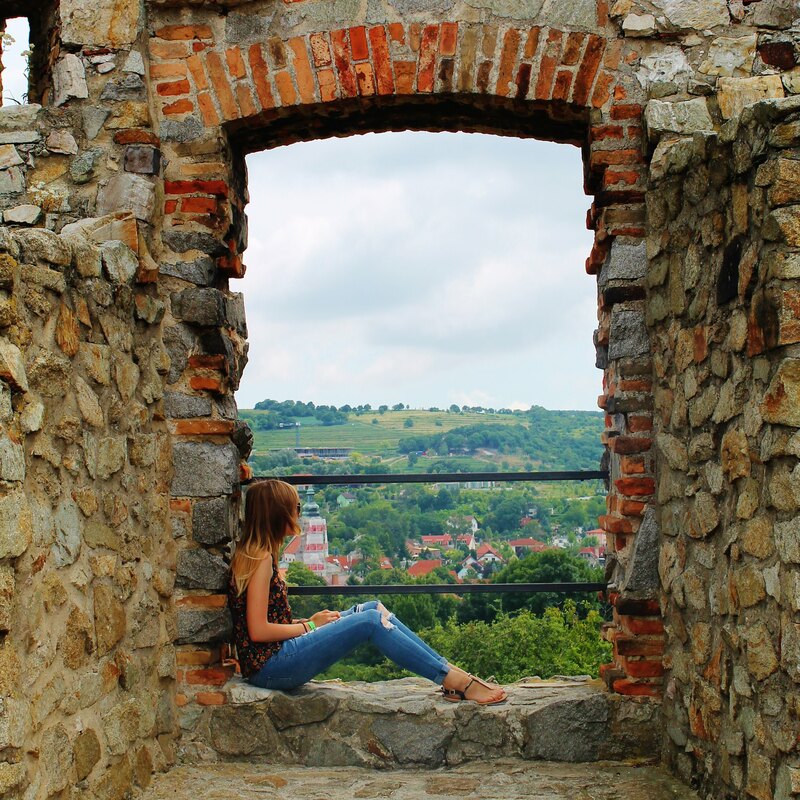 A short walk from here is Wawel Hill which is home to the Royal Castle and the Cathedral. I'd recommend giving yourself a few hours to explore this area, and do note that you often need separate tickets to visit some of the points of interest on the hill. Another area that shouldn't be missed is the former Jewish Quarter. If you head to the Jewish Square there are several tour operators that will take you around in a golf buggy whilst providing stories and facts about different locations. If you can, take some time to go further afield and visit the Ghetto Heroes Square. This is the memorial site made up of cast iron chairs to commemorate the Jewish victims of Krakow in World War II. If you're after the Polish dumplings (pierogi) head to a place called Przypiecek. This cheap-eat restaurant is only a three minute walk from the central square in the Old Town and has a wide variety of different filled pierogi. If you fancy something a little more up-market, I'd recommend trying out Chata. It's still very budget friendly, but has a great atmosphere. The atmosphere is rustic and cozy, with huge wooden tables and fur rugs. I had the beef goulash served up in a bread bowl which was delicious. For a mid-afternoon break, try the Circus Family cafe. It's a chocolate lovers heaven! Full of individual handmade chocolates, and they do the thickest hot chocolates I've ever seen. Within Krakow you can now visit Oscar Schindler's Factory. which since 2005 has been open to the public as a museum. Note though that you must book tickets to this museum in advance. Visiting the Wieliczka Salt Mine nearby is also a popular day tour. To gain a better understanding of the Nazi occupation within Poland you must also visit the Auschwitz-Birkenau concentration camps. It can be a heartbreaking and overwhelming visit, but one that I would highly recommend to get an insight into the horror that happened here. Day tours include a visit to both of the camps, and multiple companies will include pick up and drop offs from your hotel. If you're looking to spend a little longer in Poland, then I would recommend spending a couple of days in Warsaw. There are frequent train services, and the journey takes roughly 2-3 hours.